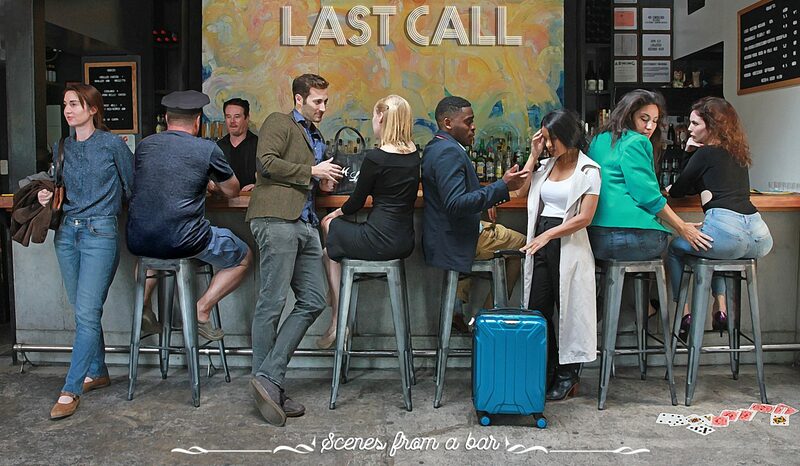 Site-specific immersive theater piece LAST CALL : Scenes from a Bar Developed by Julie Asriyan, Jenna Ciralli, Carolyn McCandlish & Kendrick Merdani. Playing Denise Savage in selection from Savage In Limbo by John Patrick Shanley. HOME , 2017. 60 second short film. Director/Producer Julie Asriyan. Finalist: Creative Armenia x Terry George Human Rights Film Challenge. FROM EDEN . 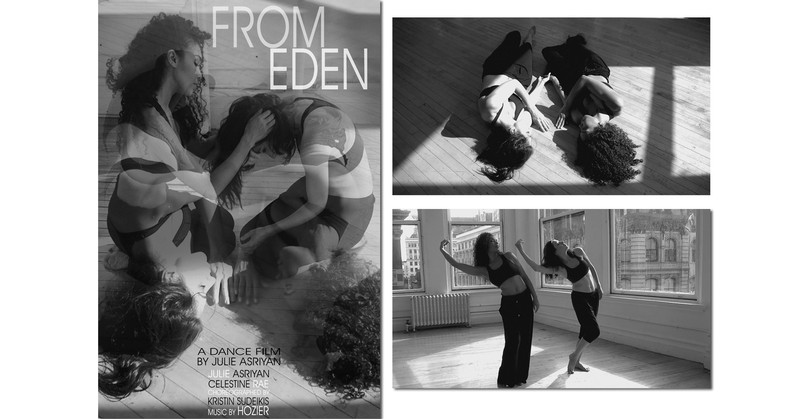 A dance film by Julie Asriyan. 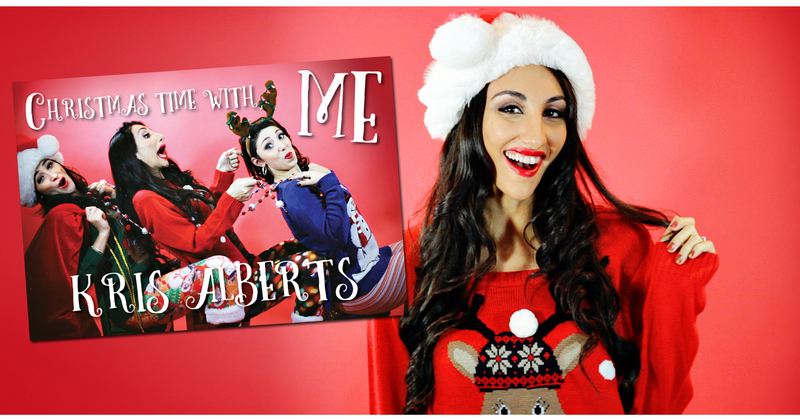 Choreographed by Kristen Sudeikis. To Music by Hozier. Cinematography/Editor: Dan Simon. COMMENCING. 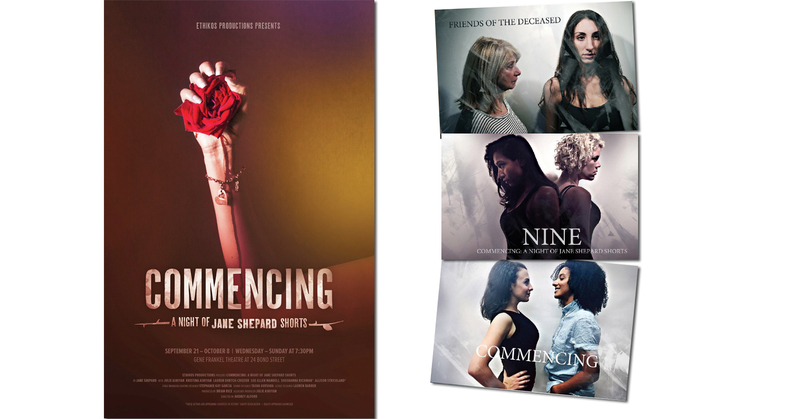 An all-female production of 3 Jane Shepard short plays: NINE, Friends Of The Deceased & Commencing. Gene Frankel Theater, NYC. Dir. Audrey Alford. Prod. Ethikos Productions. Associate Producer Julie Asriyan. I DID . 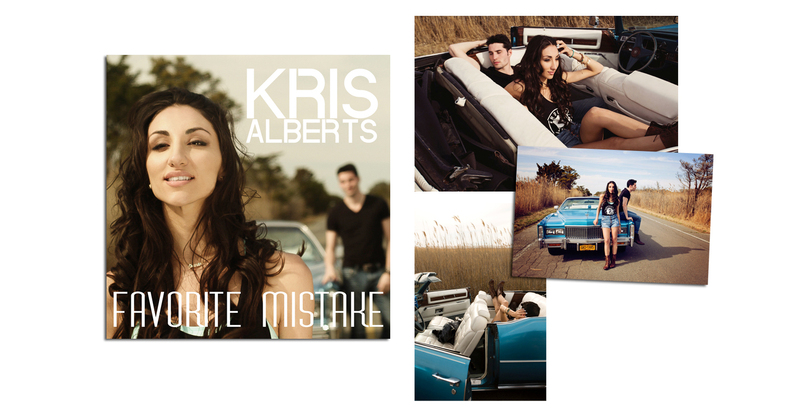 Music Video for artist Kris Alberts. 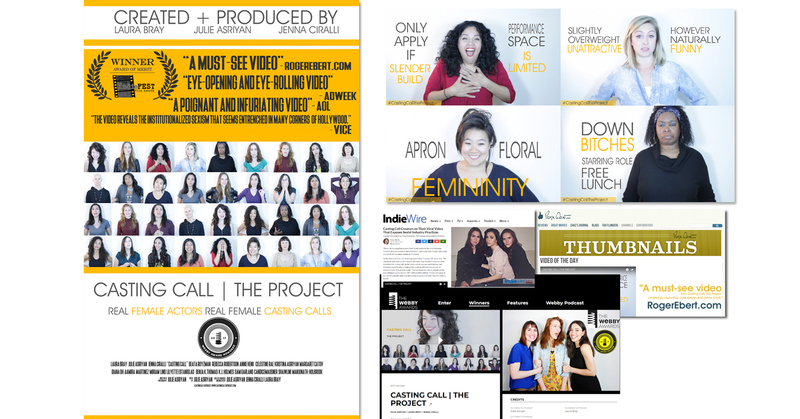 Directed/Produced/Edited by Julie Asriyan.